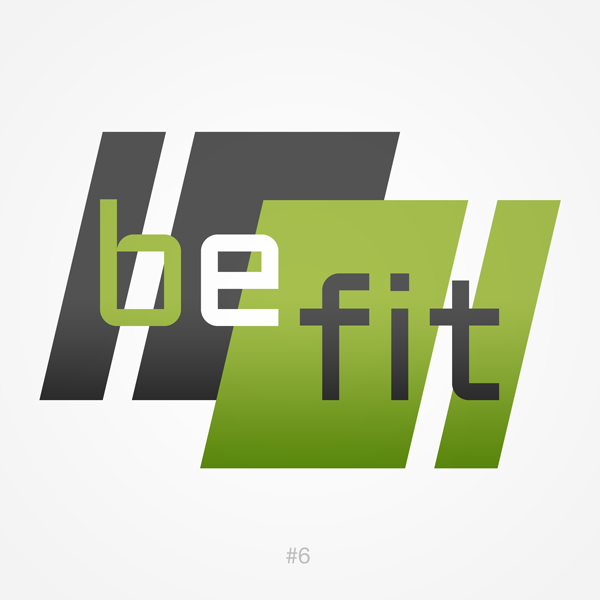 BeFit offers a variety of classes for every level, including yoga, cardio, pilates, zumba and more. Whether you are a beginner or advanced, they have the perfect class for you! The instructors are the best and most popular on the Upper West Side, with many years of experience. Very nice and clean gym! Studio isn’t the most modern or nicest but this is a good, hard class. Superb challenges snd lots of gun! Had a hard time deciding which weights to use at the beginning bc wasn’t very sure about expectations. Had a great total body workout though. Hard class! First timer but I’ll be back.